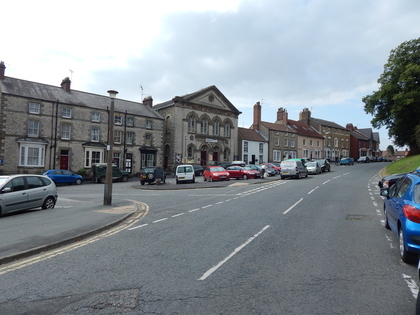 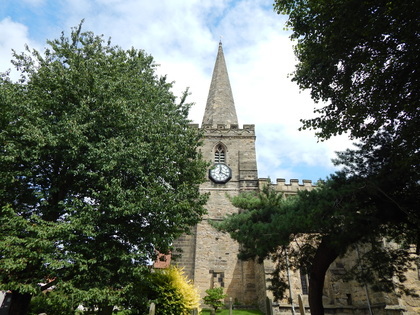 Places of Worship in Pickering, including churches and chapels. 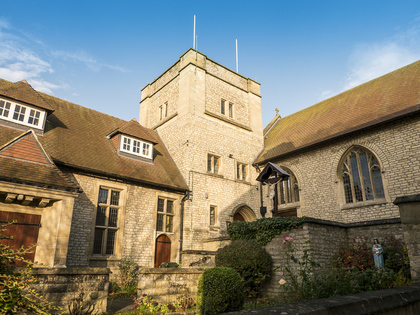 With a long history as a thriving religious centre and a home for new theological ideas, Pickering maintains an active and diverse Christian community to this day. 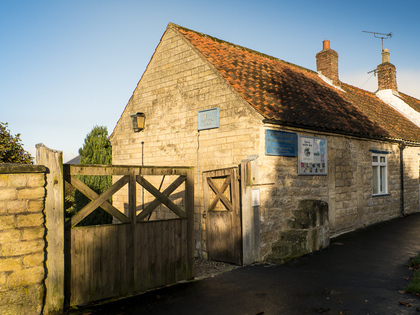 In addition to St. Peter & St. Paul’s Anglican Church with its world famous 15th Century wall paintings, Pickering is also home to Saint Joseph’s Roman Catholic Church, a Quaker Meeting House, and Pickering Methodist Church.